British analysts from New Economic Foundation decided to find out what country is considered to be the happiest on the planet. All representatives were evaluated by the following parameters: life expectancy, whether the citizens are really satisfied with their life and whether they have enough cultivated fields to provide themselves with food as well as the areas to recycle wastes. The Happy Planet Index leader was the island country of Vanuatu, which consists of about 80 tiny islands with a population of 200 thousand inhabitants. Vanuatu is located in the South Pacific, at a distance of about 1.8 thousand miles east from Australia. This country is really called an “untouched paradise.” Modern cities harmoniously coexist with small but rather cozy villages of native islanders. The distinctive culture has not been changed since the opening of the archipelago by Europeans in 1606. Of course aboriginals have their private cars like you and me, but the local government decided to use coconut oil instead of petrol in order not to pollute the atmosphere. 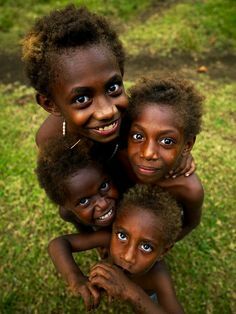 However, the people in the Vanuatu do not understand why they are the happiest ones. For example, one of the editors from the state mass media said to the British Guardian, that the people of his country are happy, because they are glad to have even the minute things. “We have a quite different value system than in developed countries,” – he explained. Perhaps he is true indeed, because the Happy Planet Index leader became mostly so-called developing countries. After Vanuatu almost all the top ten list belongs to Latin American countries, among which are Colombia, Costa Rica, Honduras, Dominican Republic, Panama, Cuba, Guatemala, El Salvador, Saint Vincent and the Grenadines. 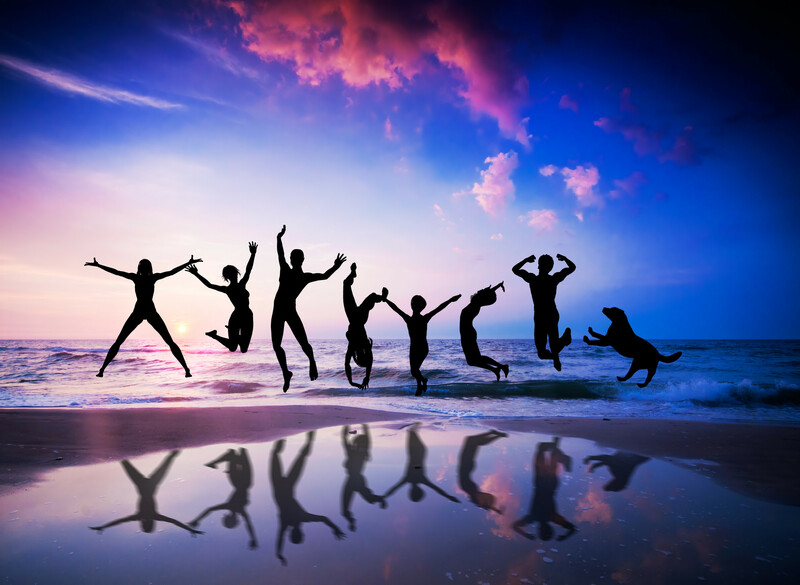 In the rating of happy inhabitants Russian, being a huge state, is located at 172nd place out of 178. From the former Soviet Union only Ukrainians and Estonians are the unhappiest. They have taken correspondingly the 174th and the 173 places. By the way, almost all the inhabitants of developed countries are not satisfied with their lives. For example, among the states – members of the “Big Seven” to be the happiest ones consider themselves Italians (66th place), and it ‘s really interesting that behind them are citizens of Iran. Germany has taken 81st position, Japan – 95th, United Kingdom – the 108th, Canada – the 111th, France – the 129th and the United States – 150th. From former Soviet republics best lives have the citizens of Kyrgyzstan – 19th place. Their neighbors as to the rating became from one side Nicaragua and the Solomon Islands from the other. Then, according to the degree of satisfaction with life from the CIS are Tajiks (25th place). Uzbekistan at the 59th position, Georgia – at the 101st, Azerbaijan – at the 105th, Kazakhstan – 125th, Armenia – 126th, Moldova – on the 147th, Belarus – on the 165th, Turkmenistan – 169th. Lithuania and Latvia respectively occupy 149th and 160th place. The most miserable in the world consider themselves the poor residents of the Congo, Burundi, Swaziland and Zimbabwe. By the way, African countries are not only uncomfortable for living but at the same time they are rather dangerous for their citizens. Today the agency of Reuters AlertNet has provided a list of countries, where children are not recommended to stay. The first three places are occupied by Sudan, Uganda and Congo. Among the most dangerous ones were also Iraq, Somalia, India, Palestine, Afghanistan and Myanmar (Burma).